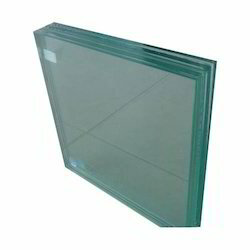 Our product range includes a wide range of toughened glass and l type glass patch fitting. 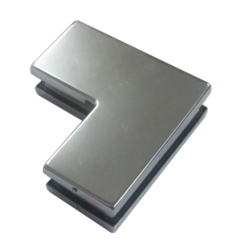 We offer a wide range of L-Type Glass Patch Fitting. Looking for Glass Patches ?